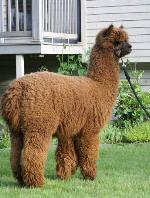 We are very excited to bring to you our new line of alpaca t-shirts from Amazon! Most of our tshirts are available in 5 different colors. 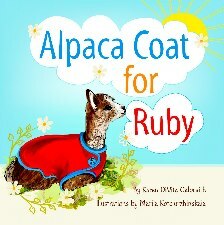 Available in 3 different styles for men, women, and children. 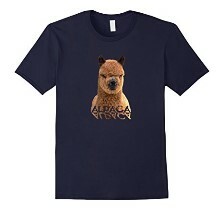 Alpaca Lovers Shirt with an alpaca word cloud in the shape of an alpaca! 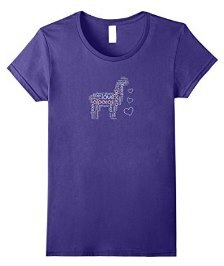 If you love alpacas or lamas you will love this cute tee shirt! This alpaca tshirt has a colorful word cloud and is available in mens, womens, and childrens sizes, and would make a cool gift for any animal lover! 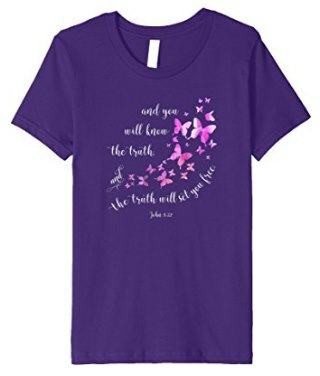 Christian Bible Verse Butterfly T-shirt has an Inspirational Bible quote with beautiful butterflies, a cool gift for women and girls. Bible scripture on shirt from John 8:32 "and you will know the truth, and the truth will set you free." 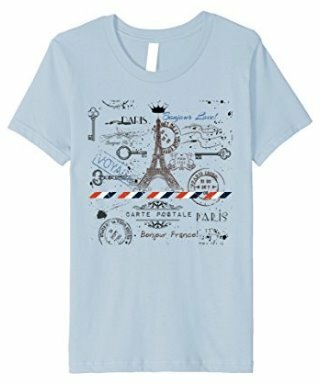 Our Vintage French Paris Eiffel Tower Tshirt is a chic French tee with cool paint splatter and Paris theme. Great gift for anyone that loves all things Paris France.